You used to be black, just like your coffee. But then you voted for Bernie Sanders. The media told you, that your vote has defined you as a white guy living in a rural town. 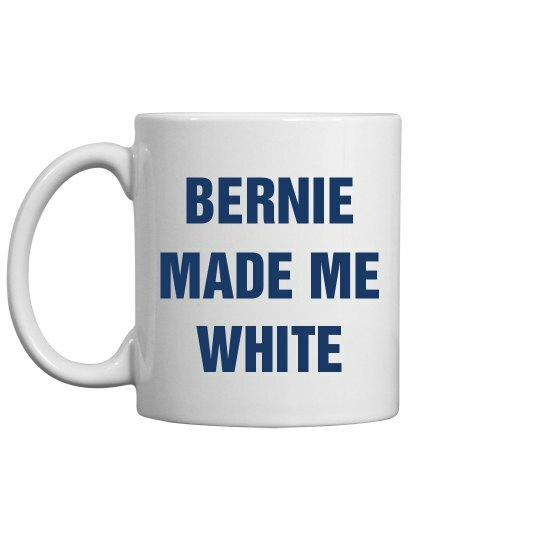 I guess Bernie made you white.